Our family makes fajitas 3-4 nights a week. 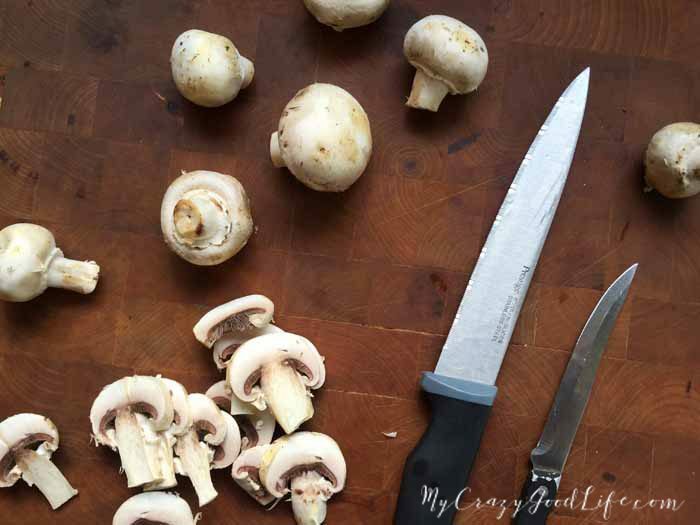 We use different veggies almost every time, depending on what is in the fridge or garden. 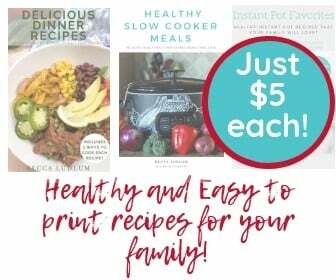 It might be because we live in Tucson where it’s easier to grill outside than heat up the house, but we love grilling and I love the super easy prep that fajitas need. I added Zoodles (zucchini noodles) to my fajitas instead of tortillas a few weeks ago, and… YUM. 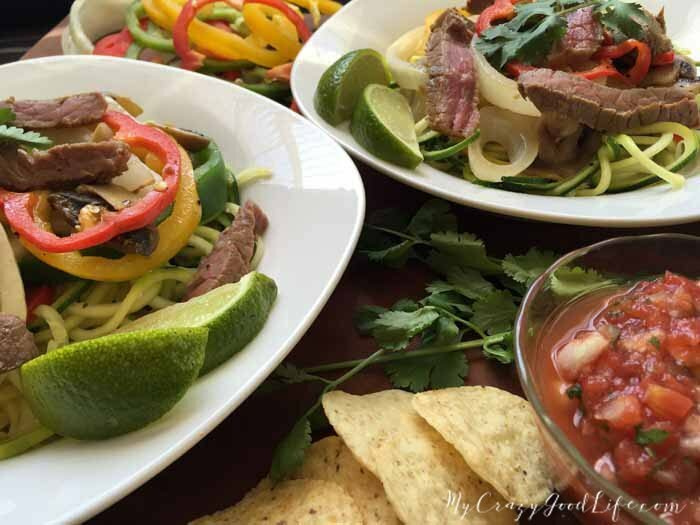 These Steak Fajita Zoodles are amazing! 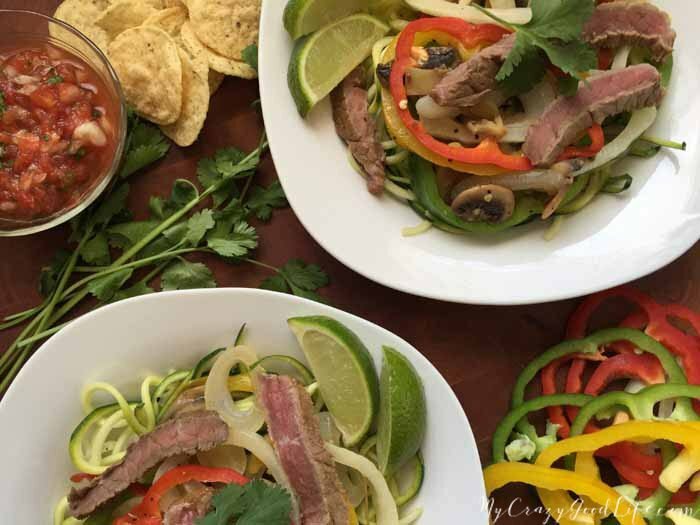 This recipe for Fajita Zoodles combines my love of Zoodles with my husband’s amazing fajita recipe that we have been making for years. The marinade ingredients might surprise you, but the ingredients are SO delicious together. Trust me. Like I said, we use different veggies–whatever you love. 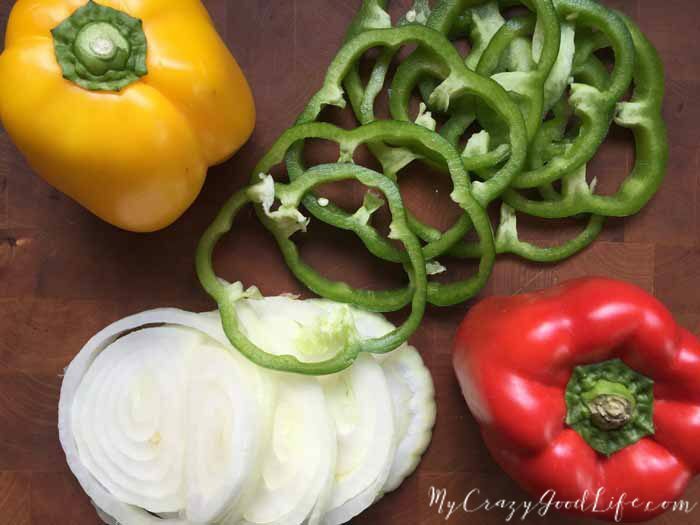 But our staples are: 3-4 multi colored Bell Peppers, 2 onions, 5 zucchini, 1 package mushrooms, sliced. 6. 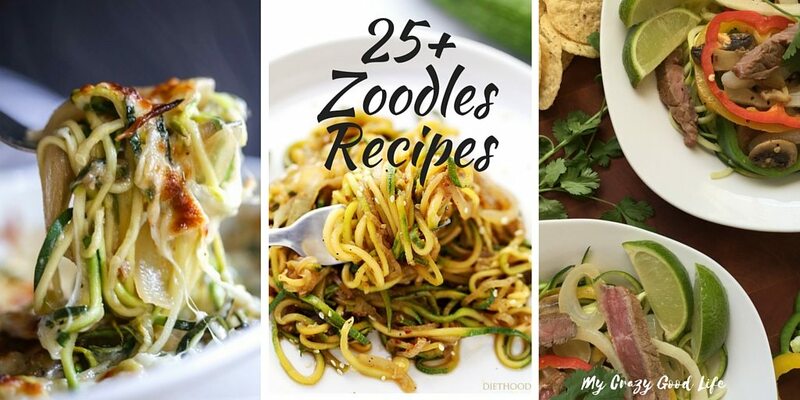 Use your Zoodles as a base for your fajitas or add them in to your tortilla with the other fajita ingredients if you’d like! 21 Day Fix Container Count: This one is easy! Fill each container with what you’d like and count accordingly. I add 2 teaspoons because of the oil and marinade. My usual container count for this recipe is 2G (one for zoodles, one for fajita veggies), 1R (for meat) and 2 tsp for oil. 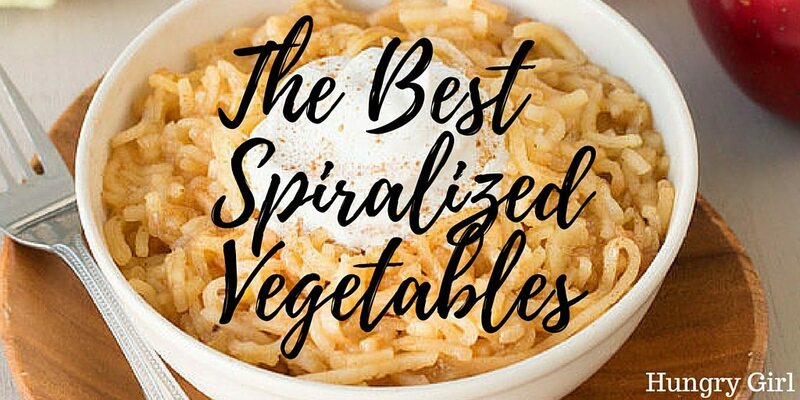 This recipe is great for the Weight Watchers Smart Points plan as well. It’s just 10 points for 1 serving of this recipe, or 6 Freestyle Smart Points. 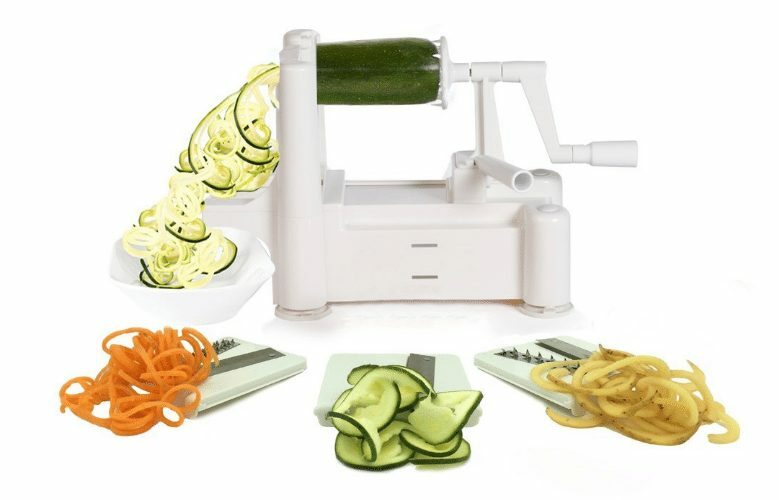 You can have as many veggies as you’d like! 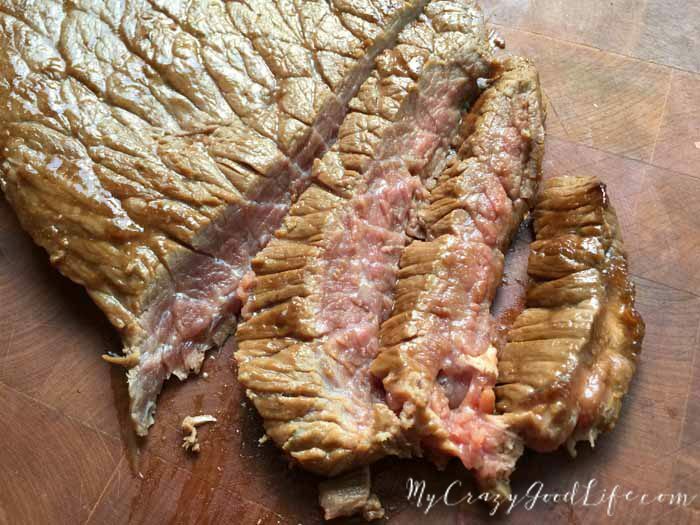 If you use just 1/2 cup of marinade that cuts the Smart Points per serving back to 8. 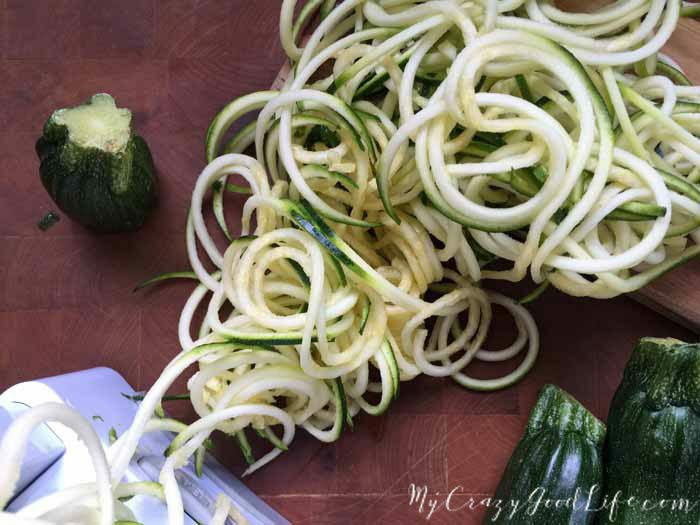 Looking for more spiralizer recipes? I don’t understand … Teriyaki Pineapple Marinade (we use Lawry’s brand), 1C Worcestershire Sauce, 2T Montreal Steak Seasoning, 1T or to taste… the last item …. “1T or to taste” of what? It looks like my formatting is off for some reason… I need to fix it. The measurements are AFTER the ingredient. 1 C marinade, 2T Worcestershire sauce, 1T or to taste of Montreal steak seasoning ;) Sorry about that! I don’t see where you use the marinade and wocestshire sauce in the recipe?? Help please? This was supposed to be dinner tonight!